Have you ever thought that you’d like to have your own garden pool, but there is not enough space in your garden, or the pool would be too expensive? Do you already have a garden pool but you would also like to enjoy it in winter? Do you spend too much money on electricity in order to keep water in the pool warm during colder periods? What can you do with your friends until early morning hours? How can you make corporate parties more memorable? 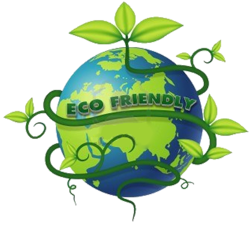 Do you support sustainable consumption? Is relaxing in warm water your favorite activity? 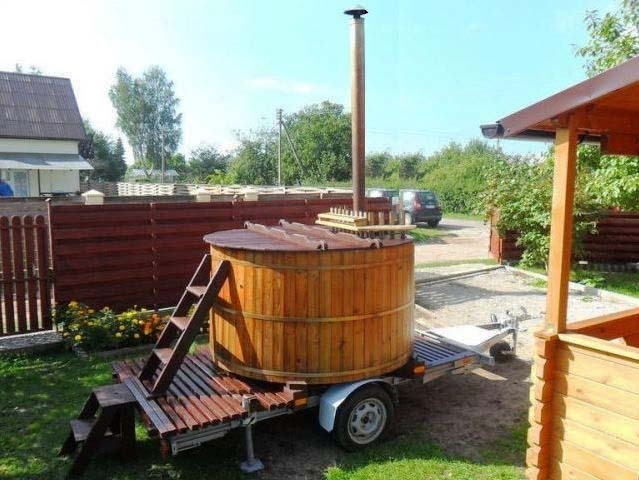 Wood-fired hot tub is the answer to all your questions! 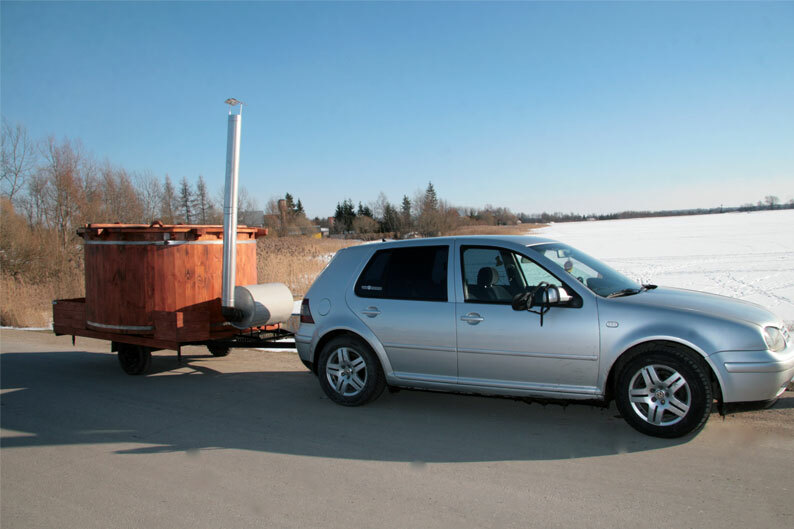 Hot tub will arrive to your backyard – you can rent it for one day (24 hours) or for the whole weekend. The whole weekend (Saturday and Sunday) – 300 Euro. Delivery around Brussels – 1 Eur/km.